The ministerial meeting of OIC to discuss the terrorist attack in New Zealand, increasing violence based on Islamophobia on Friday. Upon Turkey’s call for an emergency meeting, Organization of Islamic Cooperation (OIC) will discuss on Friday the terrorist attack in New Zealand and increasing violence based on Islamophobia. 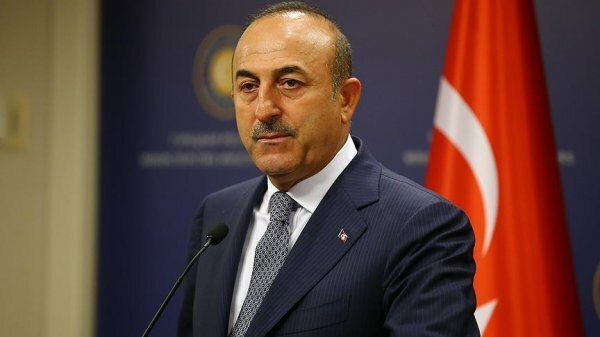 "Turkey, as the OIC Summit Chair, has called upon holding an emergency meeting for discussing the increasing violence based on Islamophobia, racism and xenophobia, in particular the terrorist attack targeted two mosques in New Zealand on 15 March 2019," the Turkish Foreign Ministry said in a statement on Thursday. The statement said within that framework, the OIC Open Ended Executive Committee Emergency Ministerial Meeting will be held on Friday in Istanbul, chaired by Turkish Foreign Minister Mevlüt Çavuşoğlu. 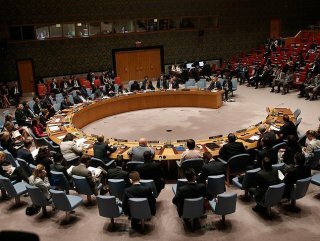 It added that representatives from international organizations such as the UN, EU and Organization for Security and Co-operation in Europe (OSCE) are also invited to the meeting. On March 15, at least 50 Muslims were killed when a terrorist opened fire on worshippers during the weekly Friday prayers at the Al Noor and Linwood mosques in Christchurch, New Zealand.